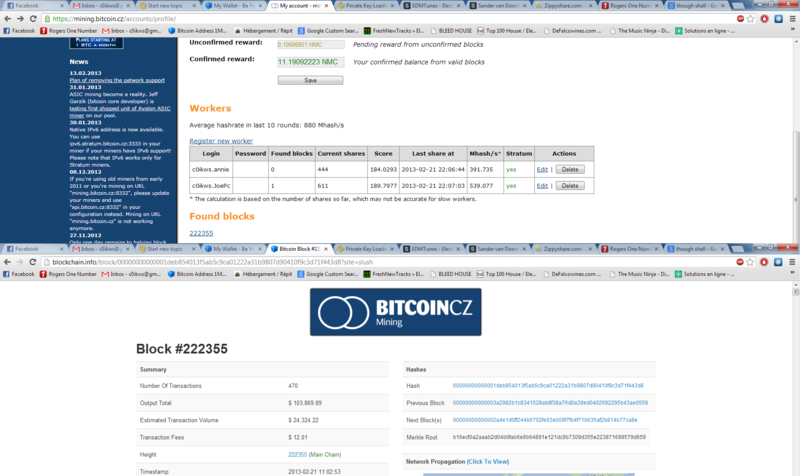 Bitcoin Forum > Other > Beginners & Help (Moderator: MiningBuddy) > Found my first block! Re: Found my first block! always thought I'd be depressed if I ever actually found a block while mining. Was such a good day, may you find many more! Nice payout, still waiting for my time. Grats, now get in charge of your hashpower! Mine on p2pool!